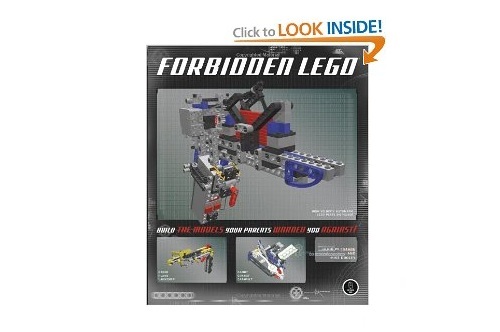 Meet Meccano's ultimate, build-it-yourself robot, the Meccanoid G15 KS Personal Robot. Standing almost 4 feet tall the Meccanoid G15 KS uses advanced technology and 10 motors to deliver even more realistic movement to its arms head and feet. Our favorite part? You can teach him to dance and tell jokes! This is the cutest nutcracker ever! 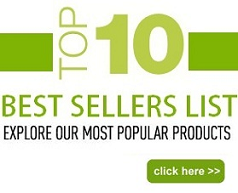 Good quality; excellent detail. Looked great as a Christmas decoration. 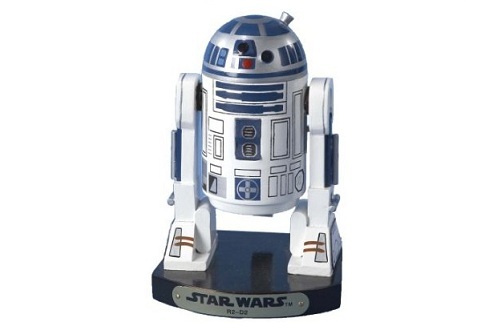 This 7-inch nutcracker is based on R2D2 from the popular Star Wars series. 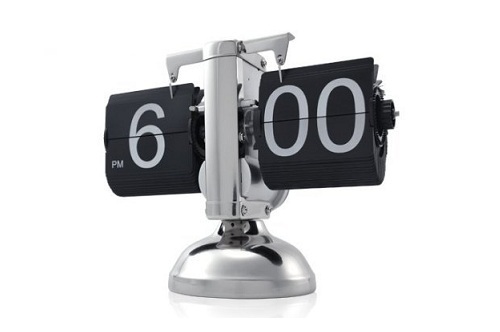 A fantastic Retro Flip Down Clock , get one on your table as a good partner during work or study , also it's a great gift for your friends and family . One of the best places to hit those high notes, the shower stall offers excellent acoustics--for novice and diva alike. 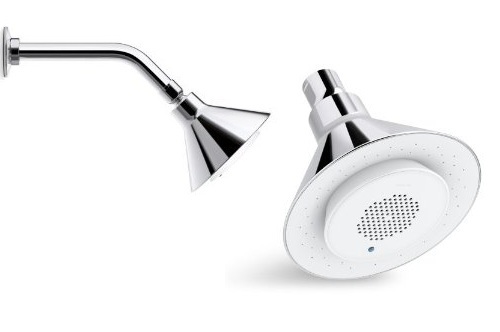 Now you can rock out like the splashy sensation you are with help from this K9245 Moxie showerhead and wireless speaker by Kohler--no more making up the lyrics. 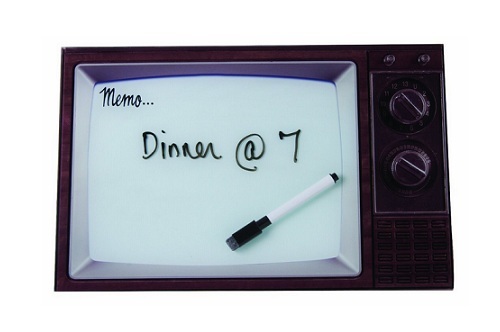 This retro style TV features a glass dry erase surface to write down notes and memos. Perfect for quick messages, appointments or reminders. Easily mounts to wall with keyhole openings on back of board. 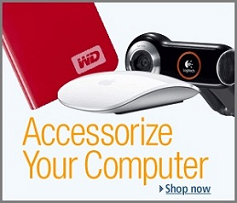 Dry erase pen included. Using LEGO bricks in combination with common household materials (from rubber bands and glue to plastic spoons and ping-pong balls) along with some very unorthodox building techniques, you’ll learn to create working models that LEGO would never endorse. Magnetic Key Holder or Mini-Spiderman? 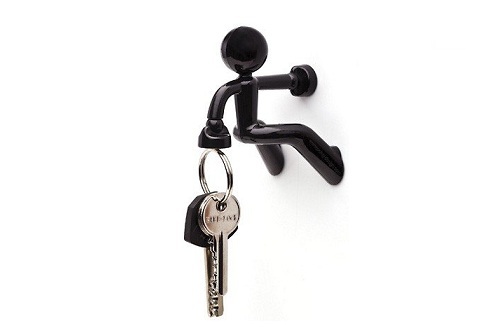 Key Pete will hold your keys in one hand, while the other is attached to metallic door, refrigerator or any other metal surface!